Few names are more recognizable in comic books than Alan Moore. He has created some of the most iconic and inspiring works in the entire industry. 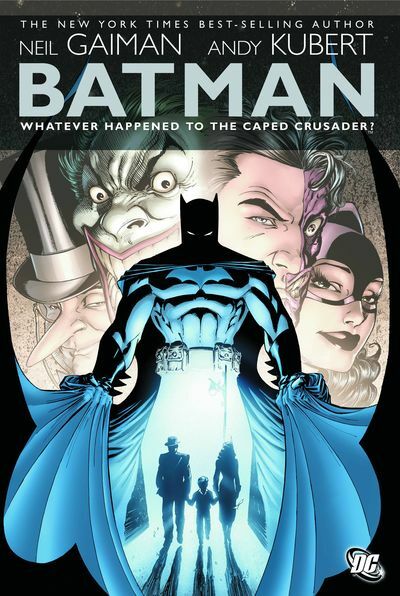 His memorable works include The Killing Joke, From Hell and The League of Extraordinary Gentlemen. But unlike most other comic writers, Moore has used his comics as a means to criticize injustices. 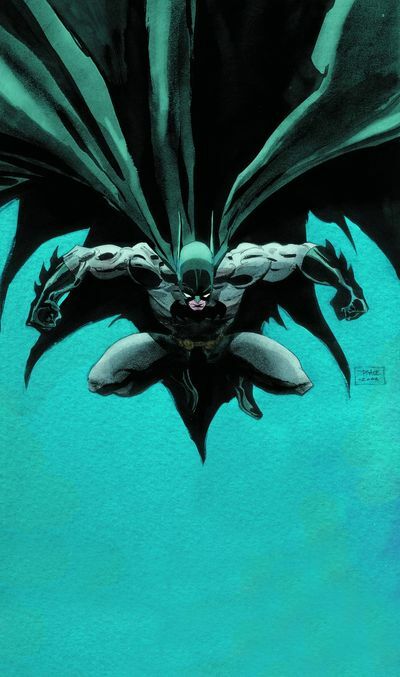 The man behind the comics was often maligned and criticized for alternative worldviews in the early days of his work, Much of his career has been spent fighting against inequality. An anarchist and outspoken supporter of minority sexualities and religion, Moore explored these themes in his decades-long career. Many other writers of his time were afraid to include such themes. Moore was not. He included LGBT characters regularly in his writing. He often focused on grappling with social inequality, distributions of power and even touching on the ephemera of consciousness. Even when challenged by the mainstream, Moore held steadfast to his convictions. 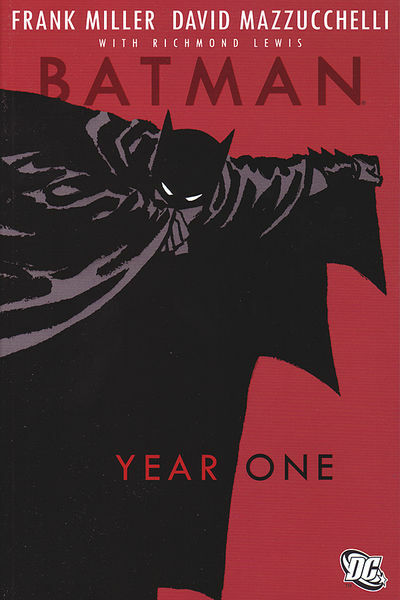 The result–some of the most powerful comic series ever created. Perhaps best known for his work in the Image comics title V for Vendetta, Alan Moore used this work as a vehicle for his political views. When he was writing it, an extremely right of center government was in power in his English homeland. Moore used the party as creative fodder, exaggerating their policies to extreme proportions. He took it further by installing the resulting tyrannical government as the leaders of a near future London. V for Vendetta chronicles the struggle against this tyranny. It follows the enigmatic title character V as he drives to inspire a resistance in a country exhausted by their leaders’ brutality. V’s efforts have were inspired by true events and V, has, in turn, inspired others to action. V was modeled (highlighted by the mask that he wears) after the infamous rebel Guy Fawkes. He played a key role in the Gunpowder Plot that took place on November 5, 1605, where he was arrested for guarding explosives intended for blowing up the British parliament. Dressed in black and donning a Guy Fawkes mask, V represents the fight for British freedom from a government oppresser. Even after the initial fame of the series, V took on an entirely new kind of notoriety. It became something of a totem for activists on several different platforms. Probably most notable, the Guy Fawkes mask made famous by the character has been used by the hacker group Anonymous to conceal its identity as they work to right cyber wrongs. The mask has also become a mantle of sorts for Occupy Wall Street, the Bahraini protesters during Arab Spring, and many others. That same year, he defended his belief in anarchy in a short video, dispelling any doubt that he was in line with the movement that was taking up his imagery. But V does not stand alone in Alan Moore’s arsenal of activist comic book characters. 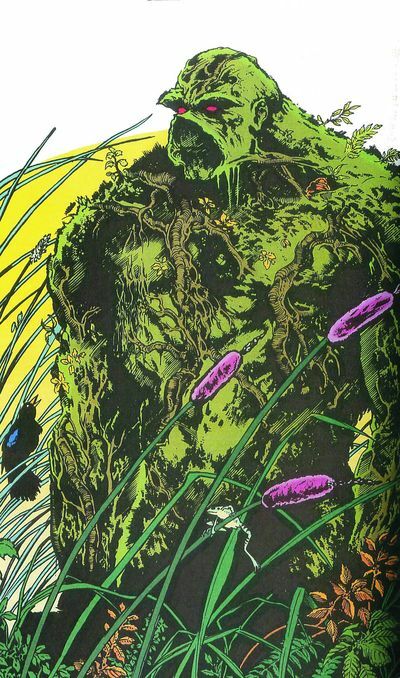 During his run with The Saga of the Swamp Thing, Moore transforms the character into what we know him as now–an eco hero. Swamp Thing went from a has-been monster man to a deeply internalized comic hero. He could critically examine the relationship between man and nature in the way only a sentient plant could. Through him, Moore found a way to challenge such topics as pollution, climate change and the usurpation of natural resources. His position has been so notable that several serious literary critics have discussed Swamp Thing and his role as an insurgent ecological force for change. And of course, no conversation about Alan Moore would be complete without discussing Watchmen. Considered by some to be the greatest comic book of all time, Watchmen is Moore’s masterwork. Much like he did with V for Vendetta, Moore built a new history for the world of Watchmen that shares deep roots with our own world, but varies in some key ways. Watchmen takes place in an alternate universe where superheroes were introduced much earlier than most modern comics (with a few notable exceptions like Captain America and the X-Men), with the “golden age” of heroes taking place between the 1940s and 60s. The plot takes place in a mirror world that echoes the Reagan administration’s run in the US. This is intended to illustrate the catastrophic power imbalances that have lead the United States to the brink of a third World War. The series brings humanity terrifyingly close to complete destruction. This echoes Swamp Thing’s continual assertions of the fragility of human life. it also places the power to end everything into a disturbingly small number of hands, striking harshly against this feeling of invulnerability. 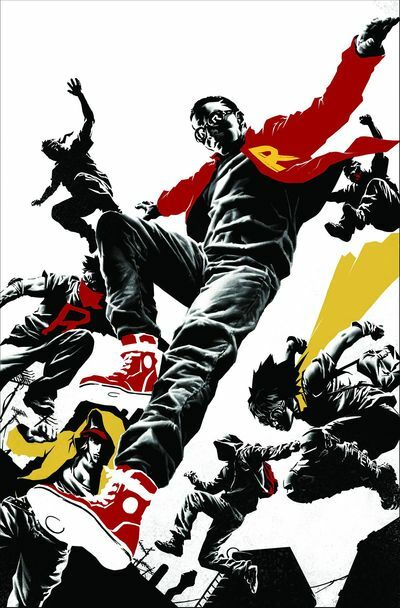 Although other comics writers have used their art to further conversations about political and social issues, few have done so as prolifically and expertly as Moore. In so doing, he has also helped to build a comic book legacy that includes political criticism and social change. 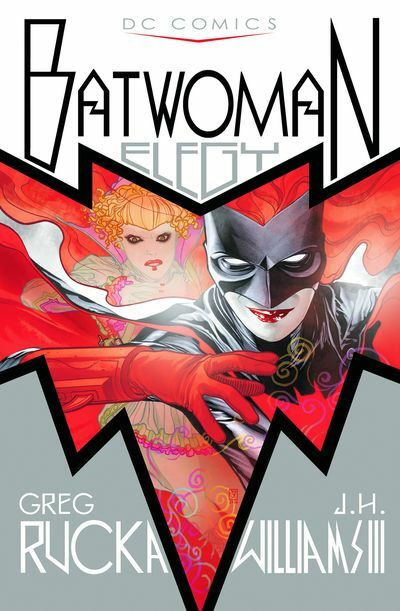 So, this November, remember, remember that comic books can have much deeper meaning than what meets the eye. Brilliant creators like Alan Moore prove it. H.P. Lovecraft’s name is indelibly linked to the horror genre. A true master of spinning the mundanely macabre into cerebral terror that pesters the mind long after you’ve finished reading his works. Lovecraft’s voice reaches out of his grave and aims to scare us into our own. The Lovecraftian horror stories are his legacy, and some of today’s top creators are carrying the torch. He’s introduced the psychological and the existential to our fears, invented incredible monsters to feed upon us, and shone new (albeit flickering) light on the oblique things that have always quickened our pulses. It’s no surprise his influence has exerted itself all things horror, including comic books. In many ways, Lovecraft has found his true successors in a couple of notable comic book series: Harrow County by Cullen Bunn and Tyler Crook, and Locke & Key by Joe Hill and Gabriel Rodriguez. 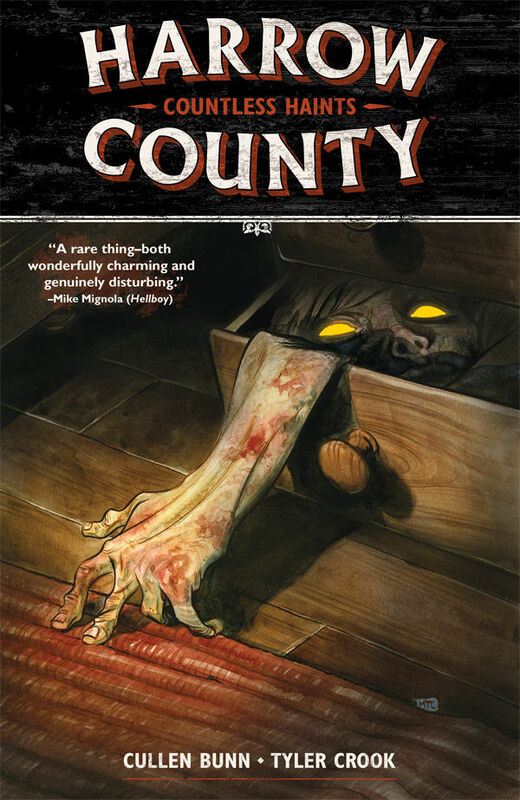 Harrow County is an exhilarating ongoing series produced by Dark Horse comics and is a lead feature for the company, with a TV series currently under development with the Syfy channel. Locke & Key is arguably one of the most talked about horror comics ever written. Locke & Key is something of a comic phenomenon. It’s been re-released in several reprints including a master edition and a holiday set. 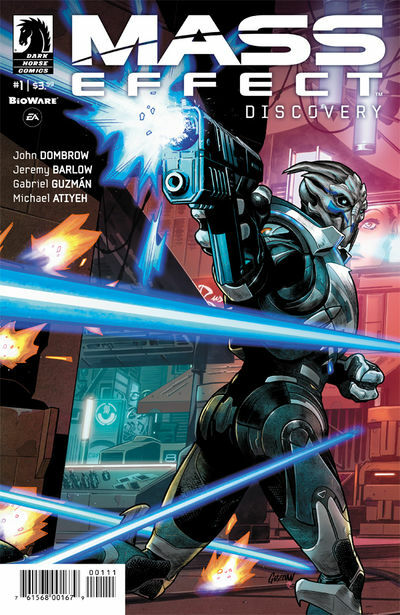 It’s also been turned into a coloring book, a card game, adapted into an audioplay, and there was even an infamous TV pilot. Both the Harrow County and Locke & Key series share a legacy of Lovecraftian horror that helps to define them as something beyond mere scary stories. While there are countless comics that have been influenced by Lovecraft’s work, these two series stand apart when looking at the elements that truly make Lovecraft’s work singular. What makes a Lovecraftian story truly different than your average tale is its execution. Lovecraft tales are an intricate combination of a gothic story of inherited guilt, a monster story about a powerful otherworldly being, and part psychological trauma. These stories offer more than just your typical jump and scare horror. Lovecraft’s stories are dark and threatening, pushing readers beyond their boundaries of belief. Slow burning, lingering terror is what you expect when imagining Lovecraft’s work and it’s absolutely what you get in Harrow County. It’s a visceral new take on the tradition of small town witch stories. It builds a sense of dread, slowly unveiling the truth of the dark magic that haunts the eponymous county. The heroine, Emmy, finds that she is intimately tied to the terrible legacy that has mired Harrow County in fear for generations, leading to revelations that stain the rest of the unfolding story. Harrow County takes this classic structure of a witch story and broadens it with Lovecraftian themes of inheritance, the resurgence of eldritch powers, and toxic superstition. Harrow County is the kind of story that sits on your chest, making it subtly harder and harder to breath as the panels pass. It’s makes you feel anxiety about putting your feet near that unthought of gap between your bed and your floor, and reminds you that you really should run up the basement stairs. It’s not just a New England Witch story. It’s a story about the things we see in the dark and the what they could become if only given the right injection of magic. It’s not just a ghost story. It’s the story of the primordial things that made us first image them away as ghosts. Much like Harrow County, Locke & Key is filled to the brim with its share of monsters. The Locke family is faced with ghosts, a manipulative echo that lives at the bottom of of their well, living shadows, giants ,and demons that threaten to rip apart the very fabric of their world. The story reminds us, however, that the most dangerous monsters can be the people that have been right next to us all along. From the very beginning, it is evident that Locke & Key draws on Lovecraft for inspiration. 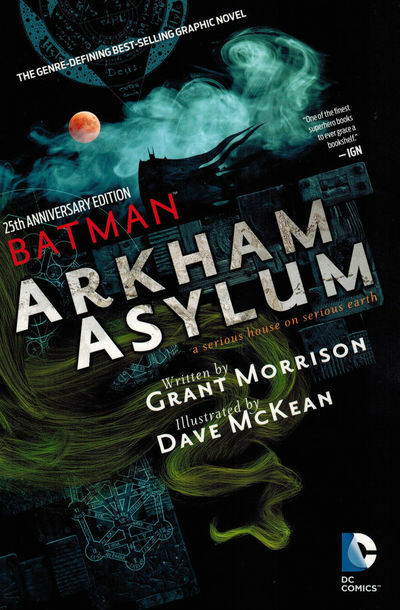 References to his work are made throughout, but most importantly, the very first issue finds the Locke family relocating to the New England town named Lovecraft after the murder of their patriarch. The true significance of this is because Lovecraft’s settings are so iconic, with many of his works taking place in pastoral villages or small towns in New England. In fact, this type of setting is so deeply associated with the late writer that it’s gained the nickname “Lovecraft Country.” This setting is used with purpose, as these places resist modernity and foster an eerie isolation that glances at the modern world, but shies away from it. In Locke & Key, you see echoes of Lovecraft’s fascination for the forbidden, especially when it comes to the idea of hidden knowledge. Several of his stories touch on the subject of the erasure or obscurement of memory, and the discovery of secret things hidden from the minds of others. These stories find their answer in the magic of the Keyhouse as it blurs the lines between memory, fantasy and reality. To Lovecraft, knowledge was a primeval power that upon looking into its depths could drive a person to madness. 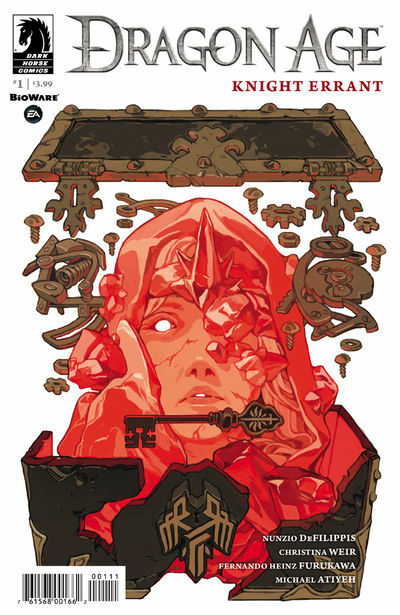 This destructive quality is threaded throughout Locke & Key, with the blooming knowledge of the Keyhouse becoming poisonous to the people tied to it and reaching beyond the pages to disturb the minds of the people who read about it. Harrow County and Locke & Key are those rare series that will linger in your bones for long after you’ve finished reading them. Both share a similar heritage that makes them something more than just your run of the mill scary comic both as they are heavily influenced by the master of horror craft, H. P. Lovecraft. Both embrace the themes he used to terrify his audience while translating them into a new medium, all the while haunting an entirely new genre with them.